States with the lowest property tax rate are ranked lowest whereas states with the highest rates are ranked highest. The following tables are sortable. Click on any column header to sort by that column. Statewide data is estimated by multiplying the number of single family homes by the average property tax rate & the the average home price. Property taxes paid as a percentage of owner-occupied housing value. HTML table is sorted alphabetically by state, but column headers can be clicked on to sort by other columns. The final 5 columns show what percent of the state's tax base is driven by each component. Note: The figures in the effective property tax column are mean effective property tax rates on owner-occupied housing (total real taxes paid/total home value). As a result, the data exclude property taxes paid by businesses, renters, and others. 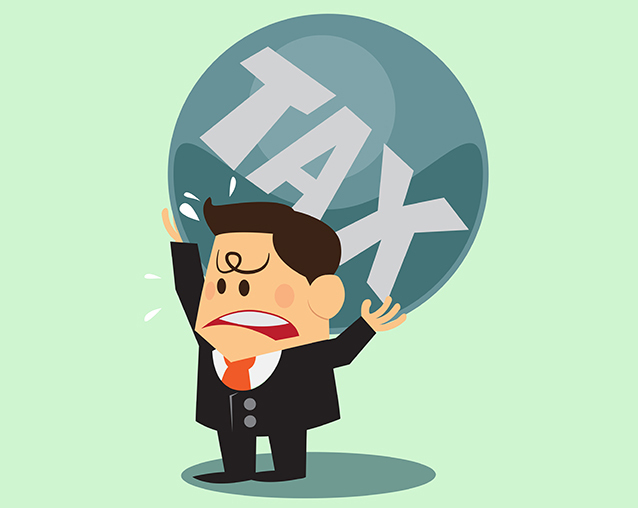 The "Other Taxes" column include excise taxes (such as those on alcohol, tobacco, motor vehicles, utilities, and licenses), severance taxes, stock transfer taxes, estate and gift taxes, and other miscellaneous taxes. Across the states many individidual counties have widely varying rates when compared across the blended average rate for the state. This map allows you to drill down to see effective local rates.